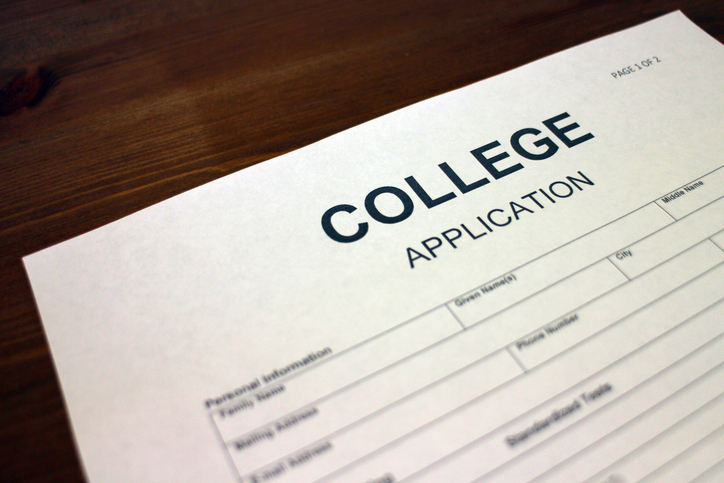 “What research shows is that two out of three people with convictions that want to go to college when they start the application and they see the question, they stop,” Annie Freitas, program director with the Louisiana Prison Education Coalition, told FOX8. The new law does, however, allow colleges to ask about sexual violence or stalking convictions. If a student feels they are denied due to those questions, there is an appeals process. Colleges are also allowed to ask about criminal history after the student has been admitted. This information can be taken into consideration for financial aid offerings and campus housing, FOX8 reported. Though Louisiana is the first to pass a statewide ban, the ban the box movement has been gaining steam across the country. Inside Higher Ed reported that a similar measure failed in Maryland last month after Gov. Larry Hogan vetoed it because it didn’t differentiate between felonies and misdemeanors. The State University of New York (SUNY) system banned the box from its college admission process last year, though not all public colleges in New York fall into this category. As in Louisiana, SUNY can still ask for a students’ criminal history after admission. The policy will go into effect for the 2018 admission cycle, Inside Higher Ed reported. In 2016, the US Department of Education released Beyond the Box: Increasing Access to Higher Education for Justice-Involved Individuals, a guide with recommendations for the way colleges should approach inquiring about an applicant’s involvement in the criminal justice system. The department’s goal was to ensure that these questions didn’t crush the college dreams of young people, particularly young men of color who are overly represented in the country’s prison population. NACAC released a joint statement on the guide with the American Association of Collegiate Registrars and Admissions Officers (AACRAO) at the time, urging enrollment professionals to study the guide’s discussion questions and to offer guidance to prospective students about how to respond to questions related to involvement in the criminal justice system.